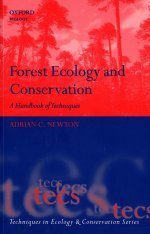 Social-ecological challenges call for a far better integration of the social sciences into conservation training and practice. 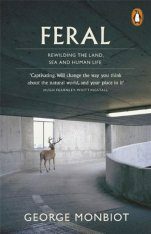 Environmental problems are, first and foremost, people problems. 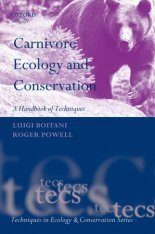 Without better understandings of the people involved, solutions are often hard to come by, regardless of expertise in biology, ecology, or other traditional conservation sciences. 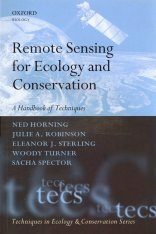 This novel book provides an accessible survey of a broad range of theories widely applicable to environmental problems that students and practitioners can apply to their work. 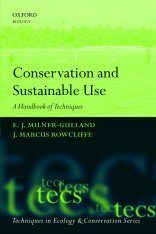 It serves as a simple reference guide to illuminate the value and utility of social science theories for the practice of environmental conservation. 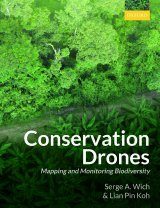 As part of the Techniques in Ecology and Conservation Series, it will be a vital resource for conservation scientists, students, and practitioners to better navigate the social complexities of applying their work to real-world problem-solving. 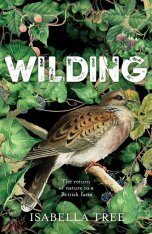 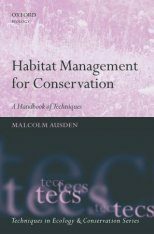 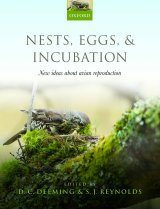 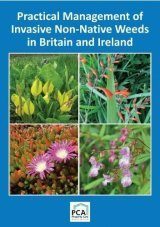 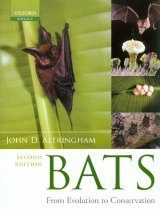 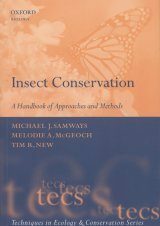 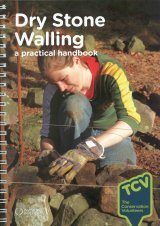 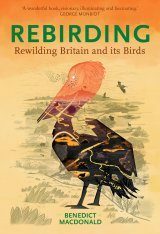 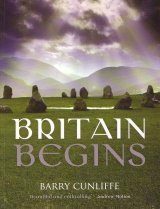 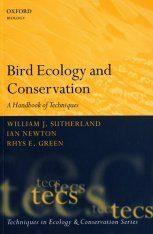 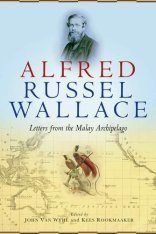 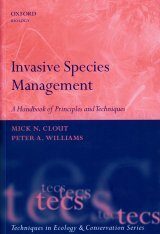 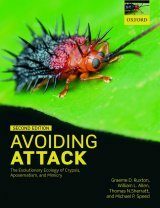 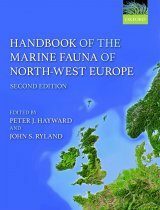 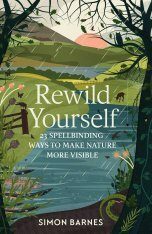 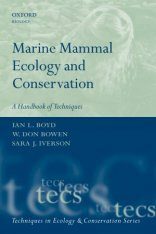 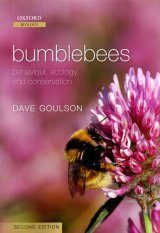 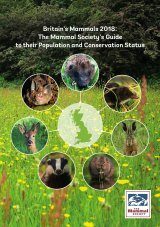 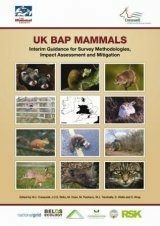 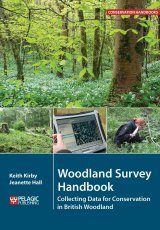 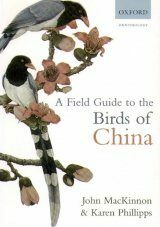 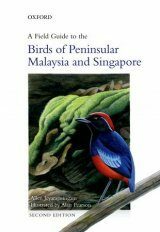 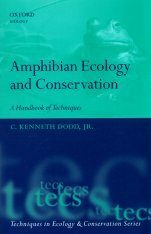 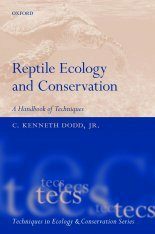 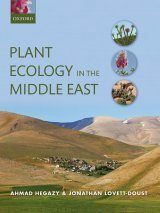 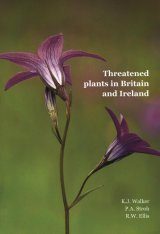 Please note that this book is part of NHBS's Gratis Books Scheme, which provides free copies of ecology and conservation books to those from outside Western Europe, North America, Japan, Australia and New Zealand. 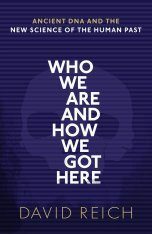 1: Introduction: Why would you want to read a book about social science theory? 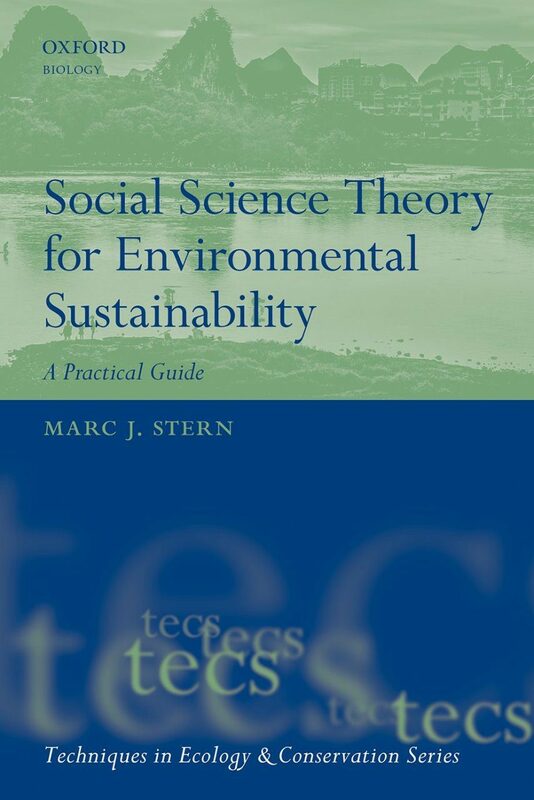 Marc Stern received his Ph.D. in social ecology from Yale University, completed a masters in environmental science at the Yale School of Forestry and Environmental Studies and was awarded his bachelor of science in natural resources from Cornell University. 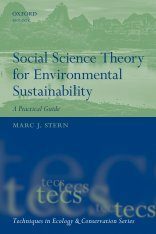 Dr. Stern teaches courses in Environmental Education, Environmental Interpretation, Social Science Research Methods, and Human Dimensions of Natural Resource Management.